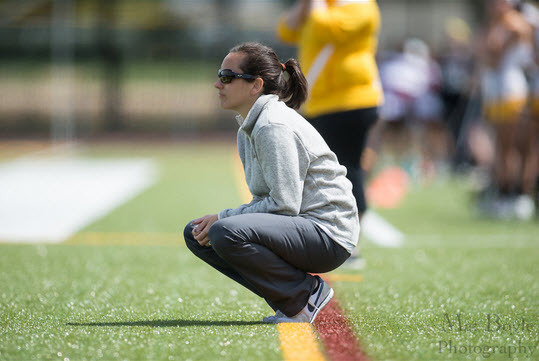 Rowan Lacrosse Clinics are led by Ninth Year Head Coach Lindsay Delaney! 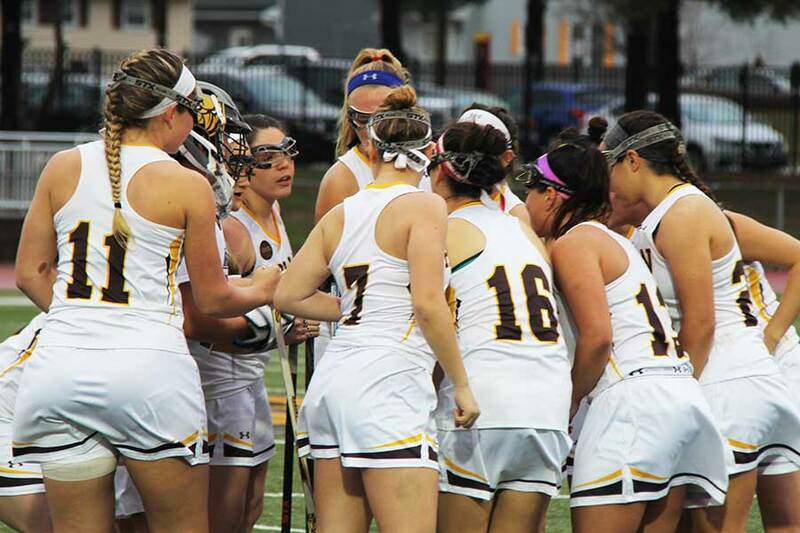 We offer multiple clinics and tournaments year-round for players of all ages and abilities. 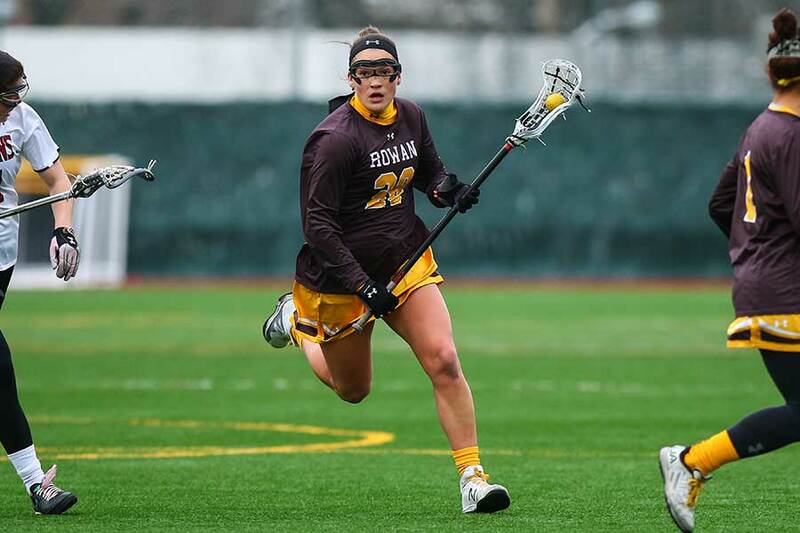 Whether you are looking for instruction from a top college staff, or would like to showcase your skills with the hopes of taking your game to the next level, we have something for you! 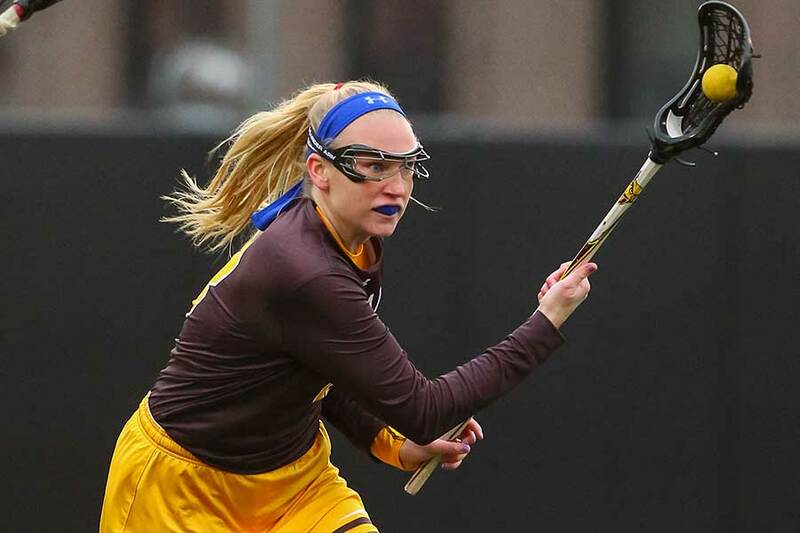 If you don't see a currently available clinic that meets your needs, please check back again soon as we regularly update our schedule. 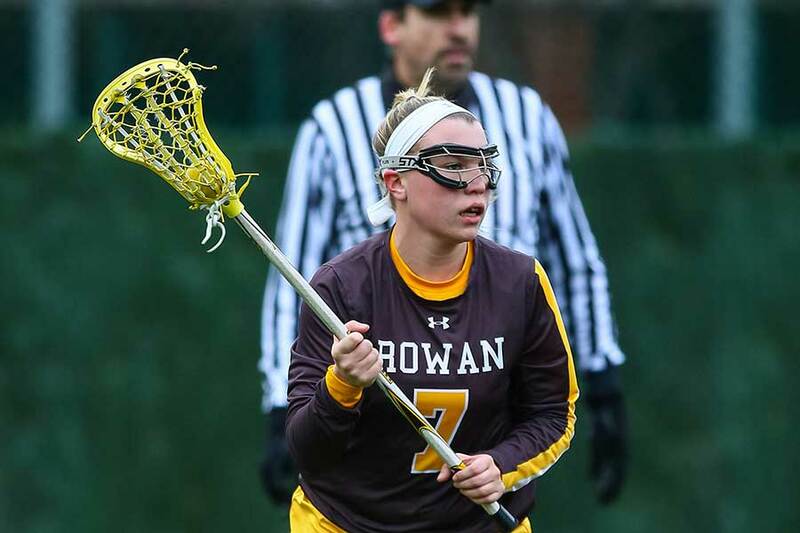 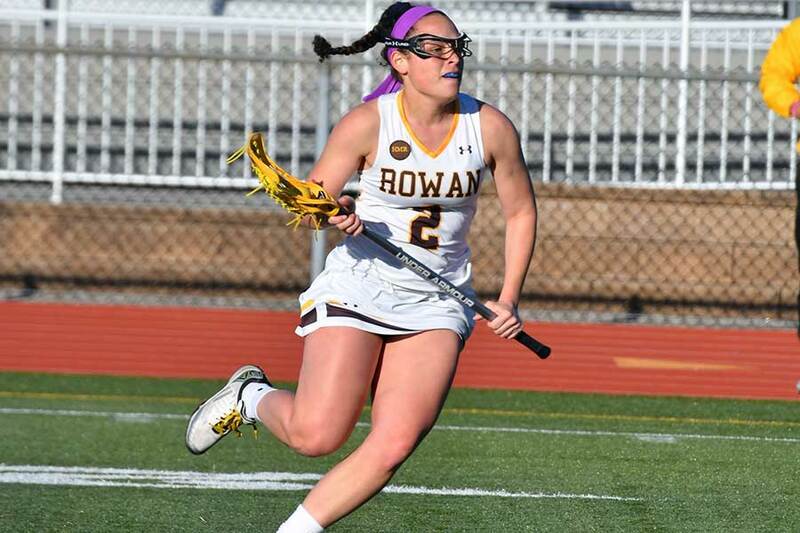 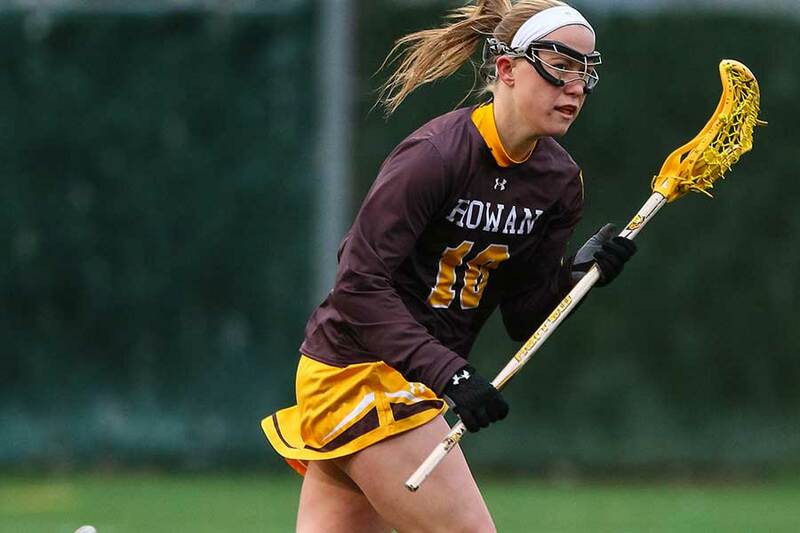 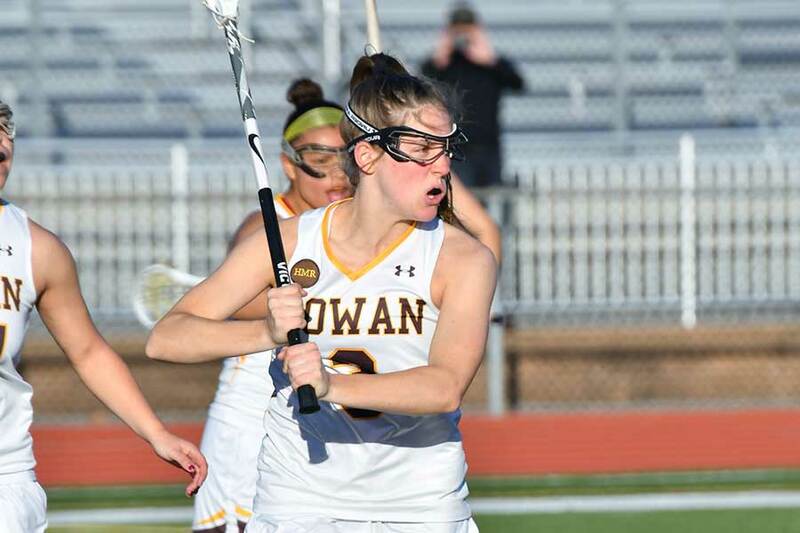 Rowan Lacrosse is a member of NCAA Division III Lacrosse and competes in the New Jersey Athletic Conference (NJAC).